Memorial Day is usually one of the last school holidays. For those of you who will be teaching about Memorial Day I have some free activities and lesson ideas. Memorial Day is a special holiday for me as I am married to a retired soldier and both my father and my husband's mother were soldiers during World War II. 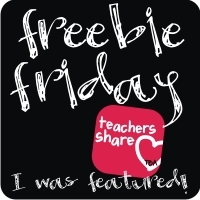 Last year I wrote a blog post with lots of free resources and free activities which you can access by clicking on the picture below. 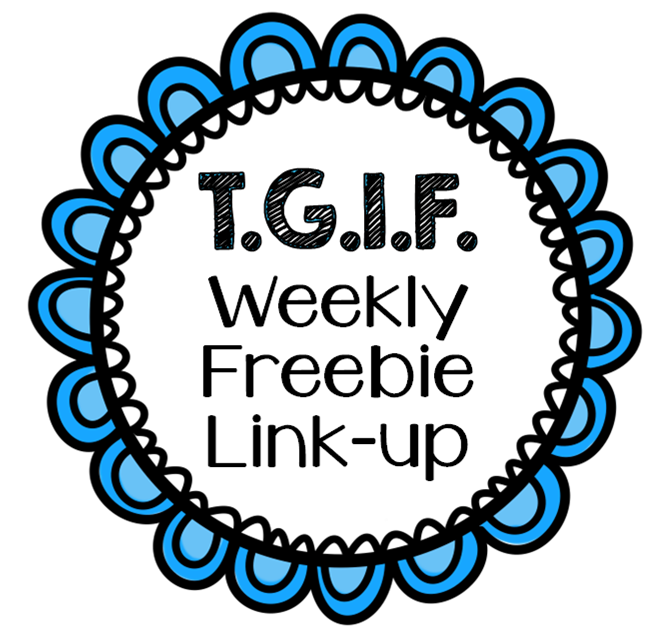 There are links to great books, lesson plans, activities and more. 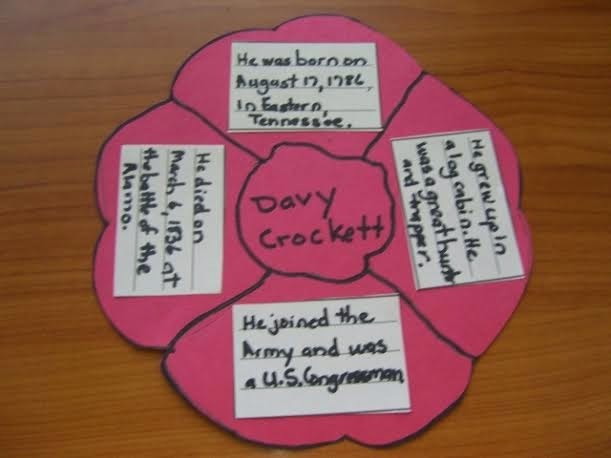 I finally revised my "Memorial Day: History and Traditions" and added lots of new materials including a biography on Davy Crockett and this Poppy Flower Bio Writing Craftivity. Did you know that poppies were the first flowers to grow back in the fields of Europe and World War I? Students will write information about a soldier that died during a war in the 4 writing boxes and paste them to the petals of the red poppy. How about making a Wall of Honor Bulletin Board with all the Poppy Bios? I've included websites where students can find information about American soldiers that have died during our wars. Your students may also have relatives that served in a war and can give your students information about a soldier. The packet includes reading texts and writing activities that are written at both the 2nd and 3rd grade levels. Here is a preview of the reading activities. I also have a Free Memorial Day Noun Sort Activity which you can download by clicking on the picture below. Students will sort Proper Nouns, Common Nouns, and Plural Nouns related to Memorial Day. Hope you will leave some feedback. I also have a free Compare and Contrast Veterans Day and Memorial Day Writing Activity which you can download by clicking on the picture below. Thanks so much for making a difference for your students. I hope you will find one of the activities above that you can use in your classroom. Thanks so much for sharing! I love all the wonderful Memorial Day activities!